The unreal egg is a Jim Pettis pattern. When the fly gets wet that is what makes it unreal! The water makes it translucent and the glass bead with a veil of mcflyfoam makes it alive. Eggs are great patterns to use in the Spring and Fall when the trout are spawning. Fish do eat other fishes eggs. 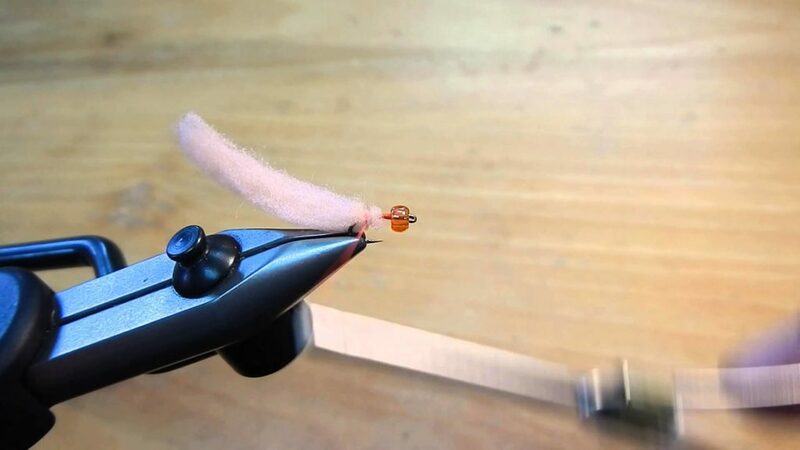 Easy to tie and very effective.